Product prices and availability are accurate as of 2019-04-24 07:36:30 EDT and are subject to change. Any price and availability information displayed on http://www.amazon.com/ at the time of purchase will apply to the purchase of this product. 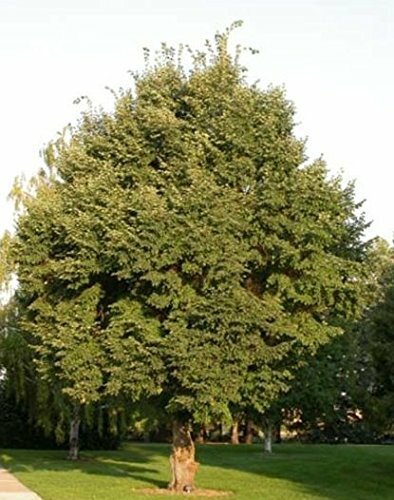 The Littleleaf Linden tree is an excellent shade tree for lawns, large areas, streets, planters and malls. One of the best street and city trees. This tree can reach heights of 60 to 70 feet. A medium to fast growing tree, growing 10 to 15 feet over a 5 to 10 year period. Soil Type: Prefers moist, well-drained, fertile soil, full sun. Stratification Requirement: 90 days cold-moist stratification.